With the support of the Austrian Development Agency (ADA) we were able to launch the project TourCert Latina in 2015. Starting in Peru and Ecuador under the project name TourCert Andina, we have been consistently working on facilitating a better future for people in Latin America through sustainable tourism. The TourCert system has now also been successfully anchored in Colombia and Costa Rica. To us, empowerment is the key! By training local people and sensitizing them for social and ecological issues, we ensure that structures continue to develop independently and take permanent roots. The aim of the qualification programme is to provide local actors with new skills and promote the spread of sustainable tourism. For the local population, this means creating new jobs in the long term and avoiding the negative effects of increasing tourism on local culture and the environment. This also benefits German tour operators and enables them to set up the value-added chain of their tours with a promising future. First, we built a local network which helped us to adapt the TourCert system to local requirements, before we were able to begin with the practical training of TourCert consultants and auditors. Local consultants train CSR managers. They accompany enterprises in implementing a sustainability management system and guide them step by step towards certification. Local auditors assess companies on the basis of the strict TourCert guidelines and report to a regional certification council which decides on the certification. TourCert supports certified companies in further developing their products and their product quality in order to create a network of reliable partners for European tour operators. Intensive exchange and joint marketing activities at workshops and events, on the e-learning platform, via social media, the newsletter, press trips, or at trade fairs unite the TourCert community. The TourCert system has successfully been implemented in companies in Peru, Ecuador, and Colombia. Costa Rica is already following suit. 18 local consultants and more than ten auditors have been trained to date – far more than planned. In addition, almost 134 persons were successfully qualified as sustainability managers. Around 80 have already made it to the seal, including three entire destinations and their more than 130 partner companies. About 15 companies have completed the TourCert Check entry system. Other companies and destinations are also in the process of completing the system. The network with local partner organisations, associations, and political institutions has visible effects. We were able to agree on a strategic partnership with the Tourism Ministry of Ecuador (MINTUR) and to establish the TourCert system as a national certification system. We have also established cooperation with the Association of Responsible Tourism of Colombia (ACOTUR). Every year since 1987, the German Travel Association (DRV) has awarded initiatives that show extraordinary commitment to environmental protection and social responsibility in tourism. 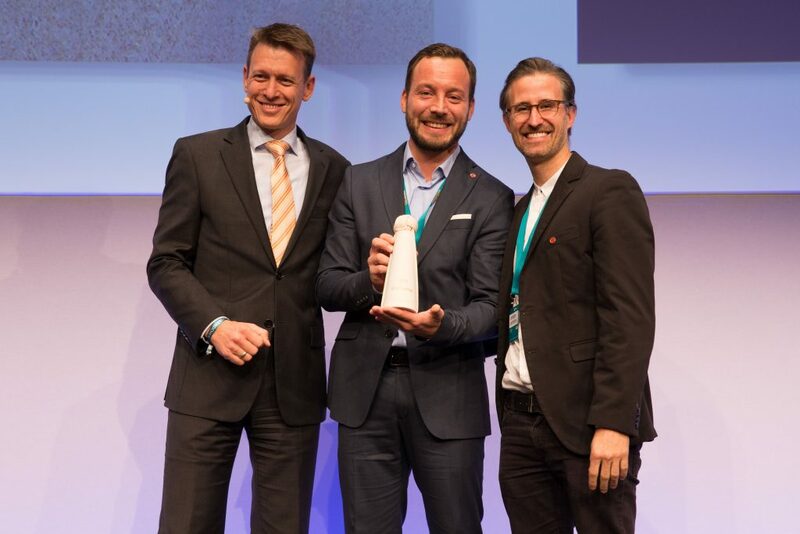 In 2016, our project came out on top among 28 contestants and is the winner of the EcoTrophea 2016 – the “Oscar” of sustainable tourism in Germany. "In the future it will no longer be important that we can go everywhere, but whether it is still worthwhile to get there." Based on our success to date, we are highly motivated to introduce the TourCert System in other Latin American countries, too, thus contributing to making tourism fairer. We will keep you informed! Read our featured Blog Articles and find out more.